The theme for Summer 2018 is Vision. 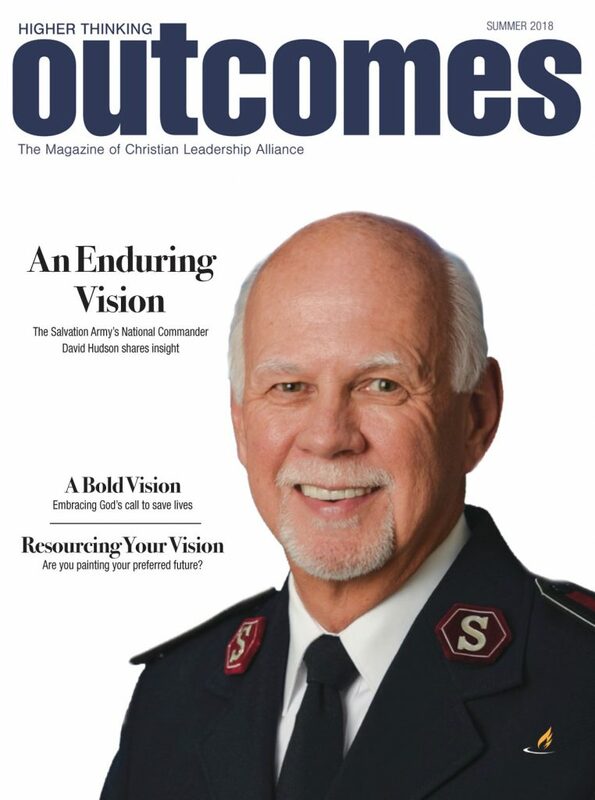 Outcomes Magazine is now digital! Click here to read the Summer 2018 edition.